This is truly something special! Traditionally from brabant and well on its way to conquer the whole of the netherlands with its deliciously chewy bite. ‘de witte koek’ (also known as white egg sponge cake) is a real delicacy. The special baking process makes for a light and airy cake inside and crispy on the outside. The hard top layer breaks just a little when you bite it, followed by a softer base. It has some resemblance to a macaroon. 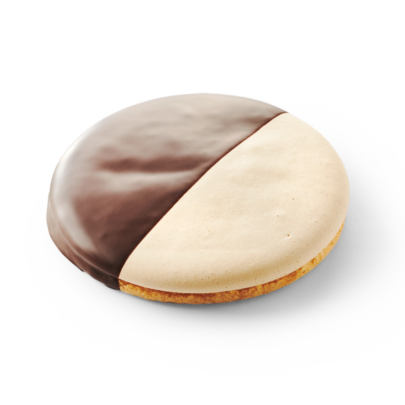 But, ‘de witte koek’ is unique. It is even better! 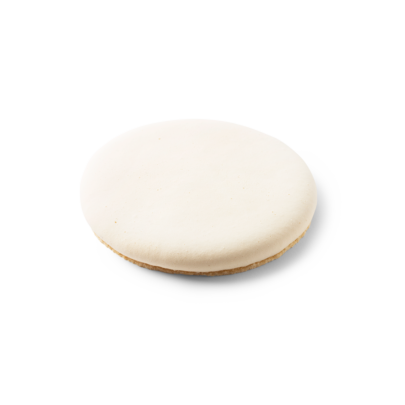 De Maro is the only bakery in the Netherlands that produces traditional witte koeken on a professional scale. The piped dough gets a special treatment that gives the top and bottom layer their own unique flavour and structure. This is what makes our ‘witte koek’ exceptionally delicious. ‘De witte koek’ is somewhat more luxurious, which you can really tell. There is no comparison in flavour and structure with the traditional egg sponge cake (which is also really tasty). There is only one thing left to do: taste it! A perfectly balanced sponge cake with two halves that complement each other perfectly. The chocolate goes all the way down to the bottom layer of the cake. Once you have tasted it, you are a fan for life. We like to surprise people with different tastes and structures. Our chocolate buddy is a good example. 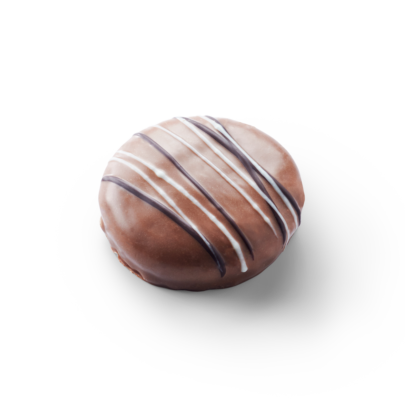 This mini witte koek is covered in milk chocolate and finished off with white chocolate stripes. 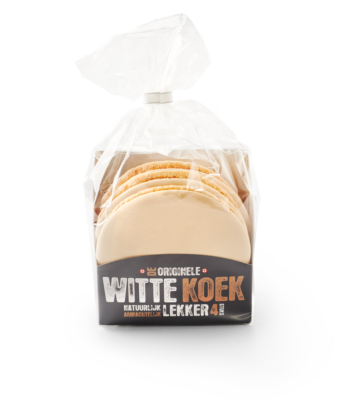 The mini witte koek has exactly the same chewy bite as its big brother. The mini version is a real surprise. 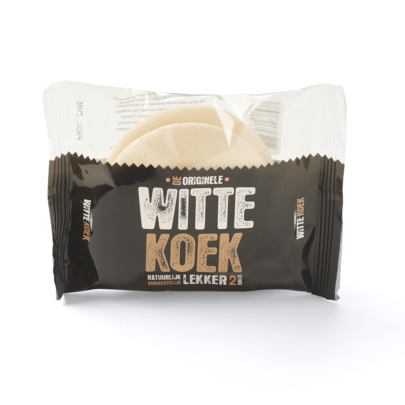 ‘De witte koek’ packed per 2 pieces. This sponge cake is a size smaller, making it ideal for on the go or as a snack.